A 33-year-old man has died in a boating accident in Nova Scotia’s Antigonish County. 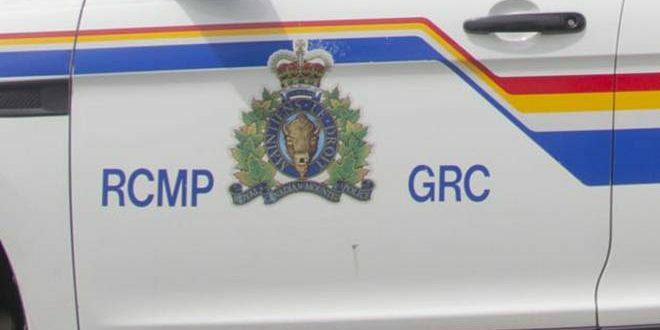 Antigonish District RCMP say they have found the body of a Cape George man after he had been reported missing. Emergency crews were called out to Ballantynes Cove Wharf Road just before midnight Tuesday after being told the 33-year-old man had gone out fishing, had docked his boat but couldn’t be found. Searchers found his body in the water not far from his boat, he was not wearing a life jacket. Police say an autopsy will be conducted Thursday and their investigation in ongoing.